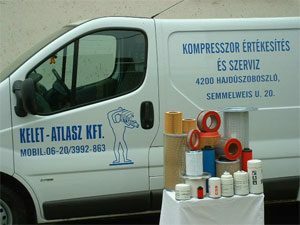 Cégismertető | Kompresszor javítás - Kelet-Atlasz Kompresszor Kft. On the site of Hajdúszoboszló (Kabai útfél 3.) there is a 180 m2 covered hall, where there are: a spare parts warehouse, a fitting shop, and a waste storage for the dangerous materials resulted from our activity. 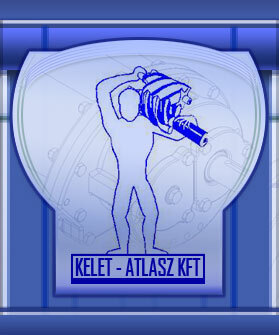 The company employs a mechanic in Western Hungary, Pápa in order to decrease the travel expenses and to improve service speed. 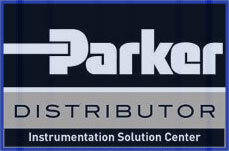 Our customers order the services via phone, fax or email. The performed service is verified on 3 copies of work sheet, which contains the detailed description of services, the used parts, the period of work and travel expenses. 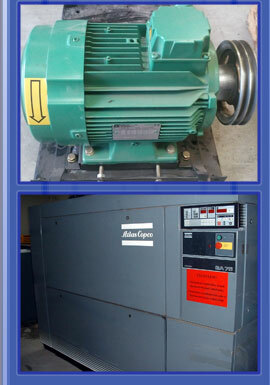 Several of our partners contracted with our company for maintenance services. In case of higher value or warranty work, we always make a service contract, and/or a transport contract. We operate a 24/7 client support hotline to report errors. Our company has 3 lorries, as we provide our services usually at our partners’ site. 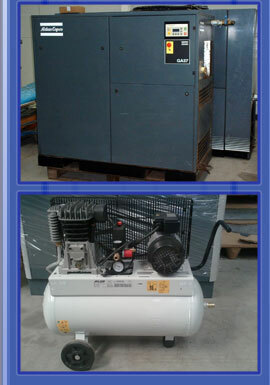 In case of bigger maintenance work or indirect services we transport the client’s compressor to our site. The distributed lubricants have the required permissions, safety information, site permission for production and authority permits. 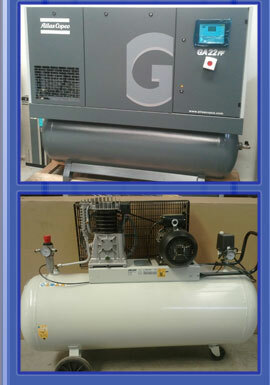 The company employs 6 employees, 5 of which are compressor mechanics.